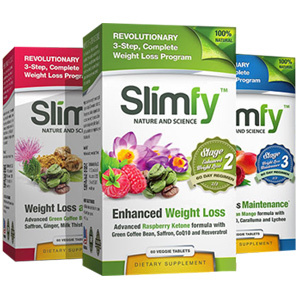 Categories: Diet, Muscle Builders Support, Recovery Support Brands: PE Sciences. 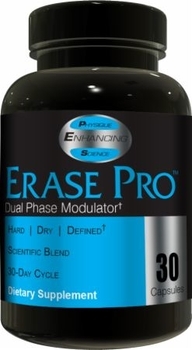 Erase Pro+ brings a scientific formula geared towards that stage-ready we are all after. 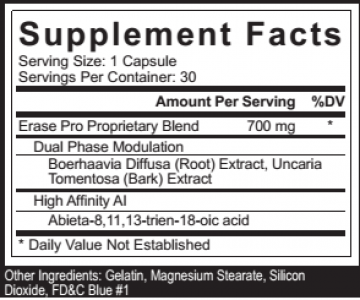 It has all the ingredients of its predecessor Erase Pro, PLUS an ingredient added to take the formula to the highest level, KSM-66®. 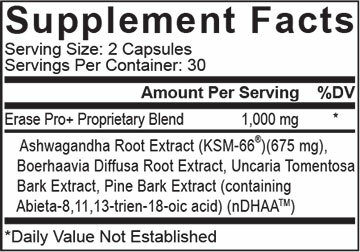 KSM-66® brand premium Ashwagandha has been tested numerous times in healthy humans for a wide variety of purposes, but our interest is its cortisol supporting abilities. Cortisol is one of the most overlooked hormones by those dieting and training. 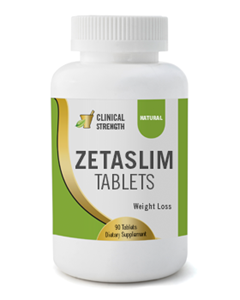 It is a catabolic stress hormone that can become elevated when you are under physical stress, such as from a tough diet and training regimine. 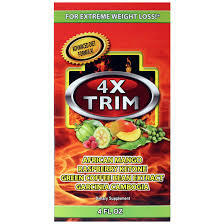 This product works best in conjunction with a reduced calorie diet and exercise. Individual results will vary. 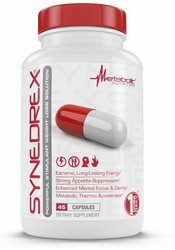 Synedrex (45 capsules) FREE Shipping!